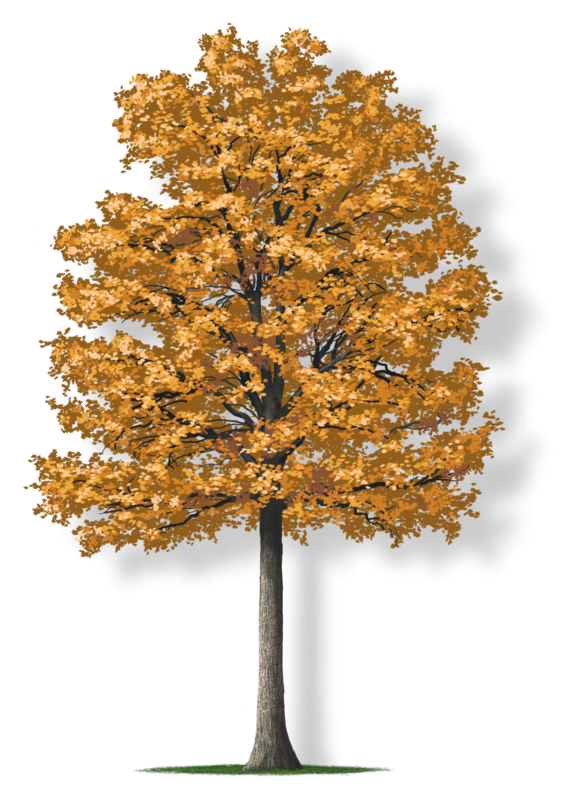 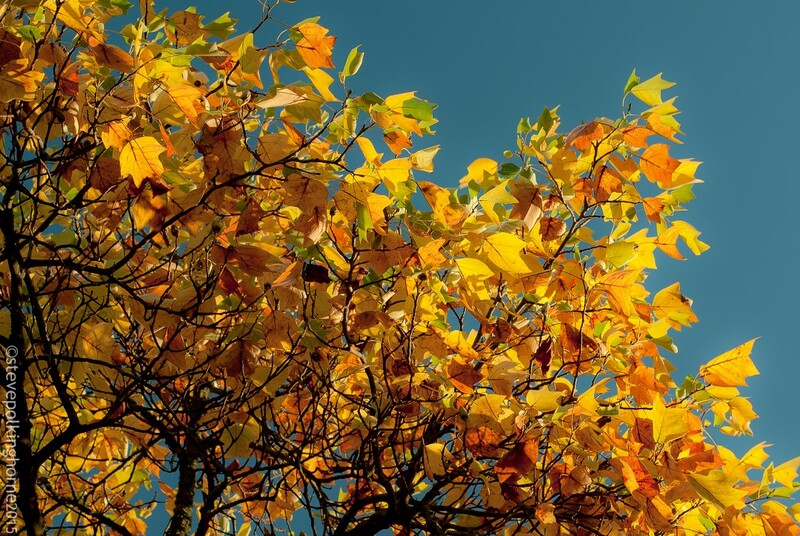 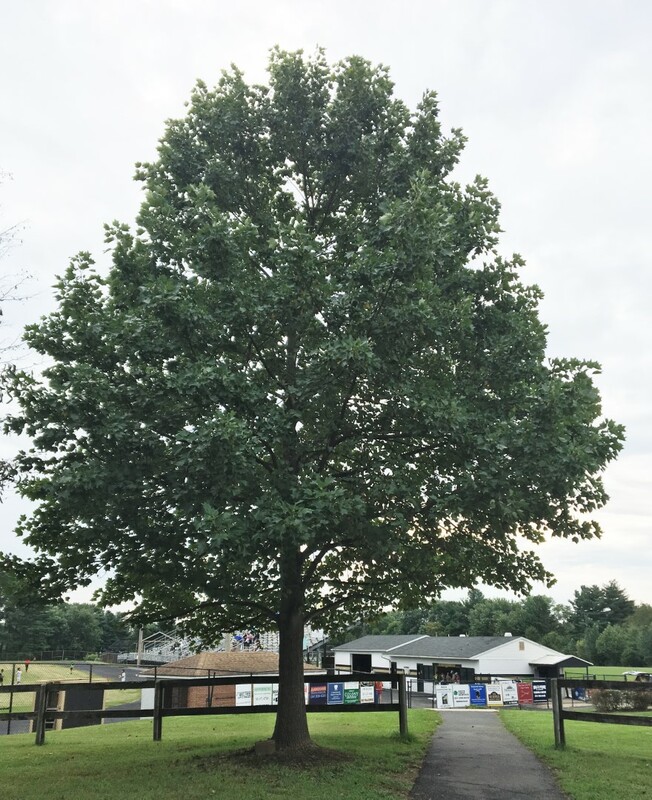 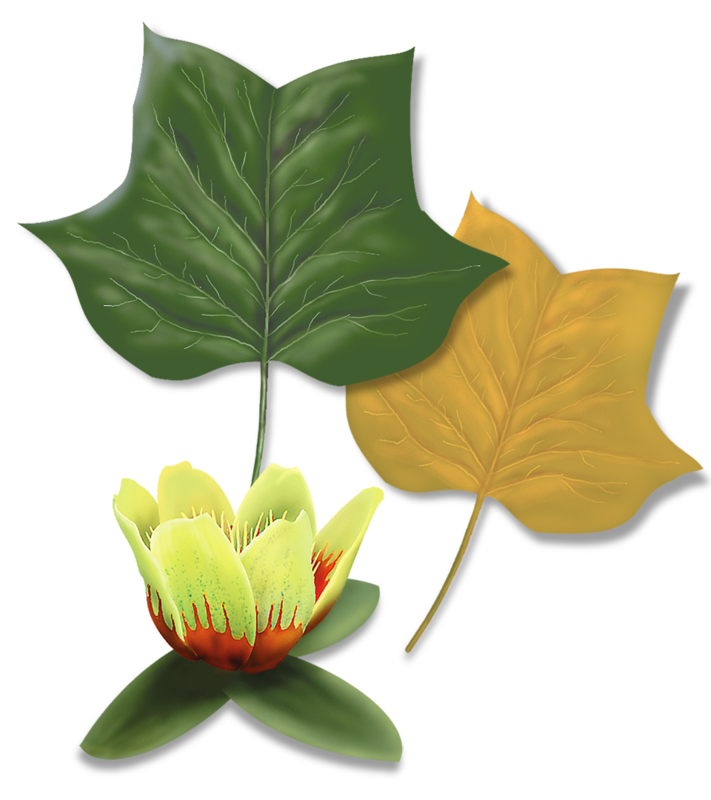 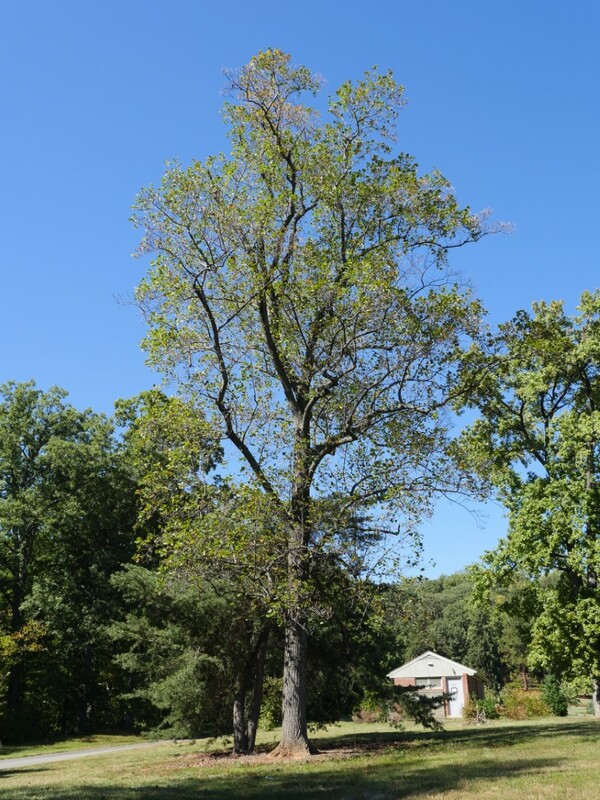 The tulip-poplar, also known as yellow-poplar or tuliptree, is a fast-growing tree. 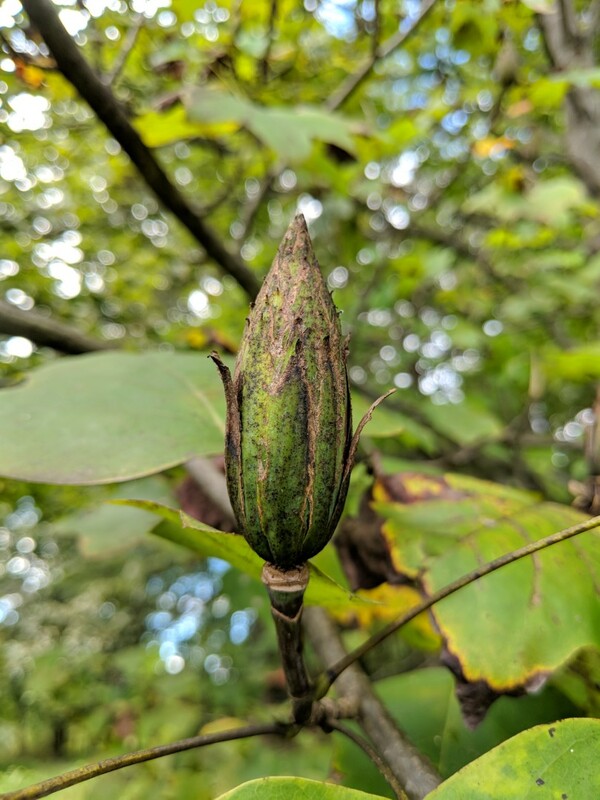 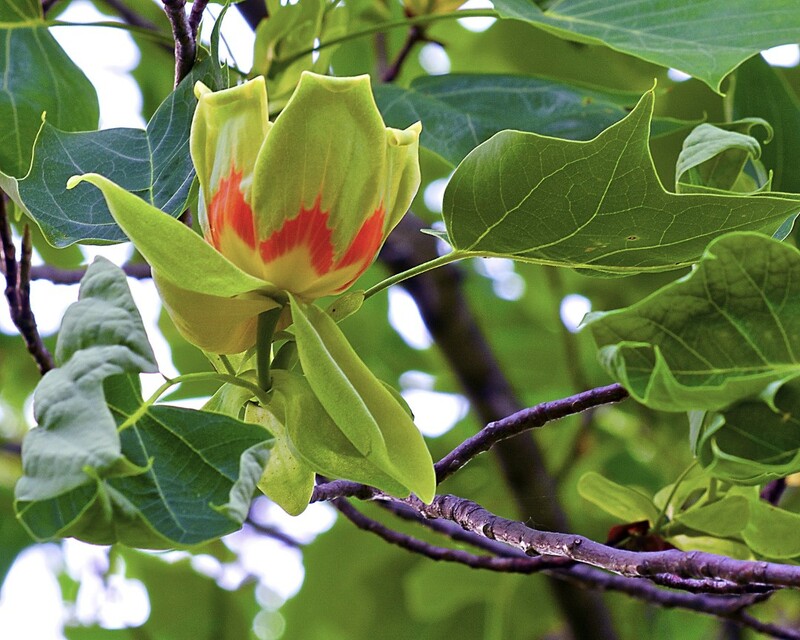 Like other trees in the magnolia family, the tulip-poplar has large vibrant flowers with yellow, orange, and green petals. 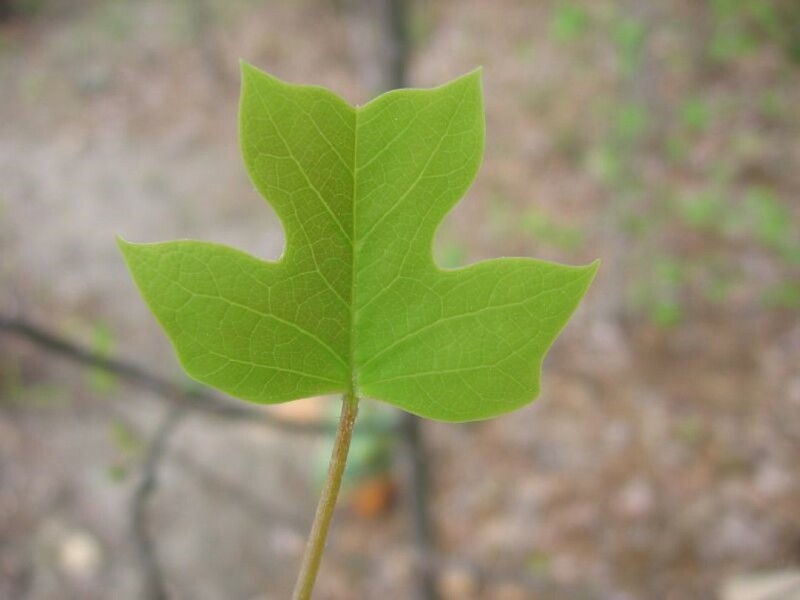 Its leaves are uniquely shaped and turn a vivid yellow in the fall. 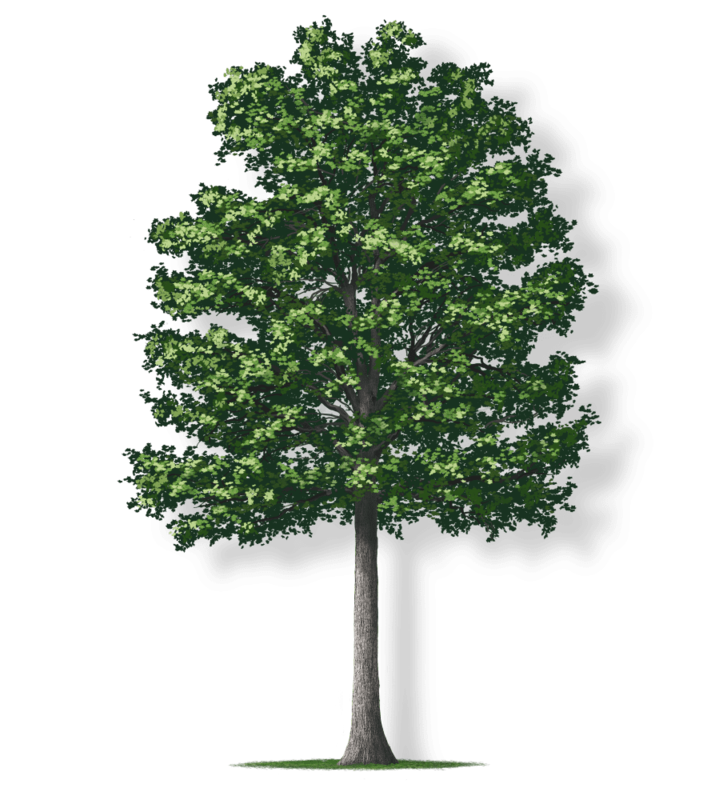 In the forest, the tulip-poplar is a very tall tree with a small crown; but in yards, it’s a sturdy tree with a broad crown.